Pentium PC with AutoCAD 2005 Software. 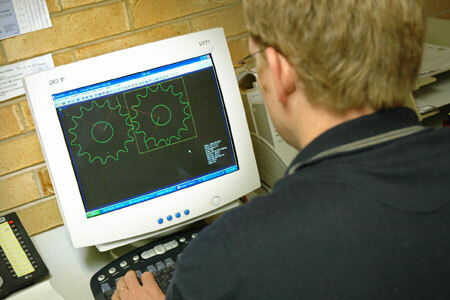 Pentium PC with direct fibre optic link to Farley Profile Cutter with the latest CNC nesting and cutting software. 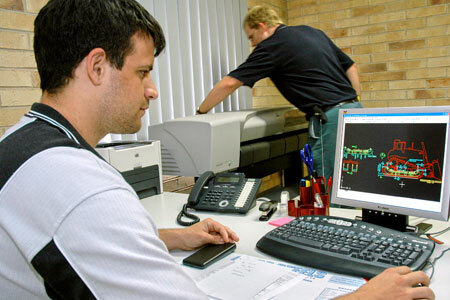 CAM Software for development of transition pieces, pipe branches and cones etc. 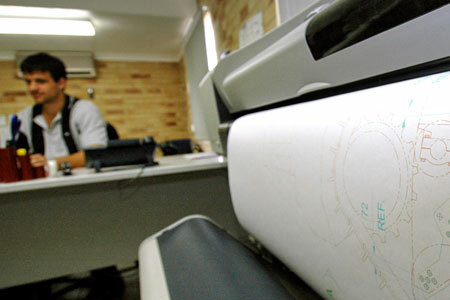 ADSL software for sending and receiving of drawings and other files.